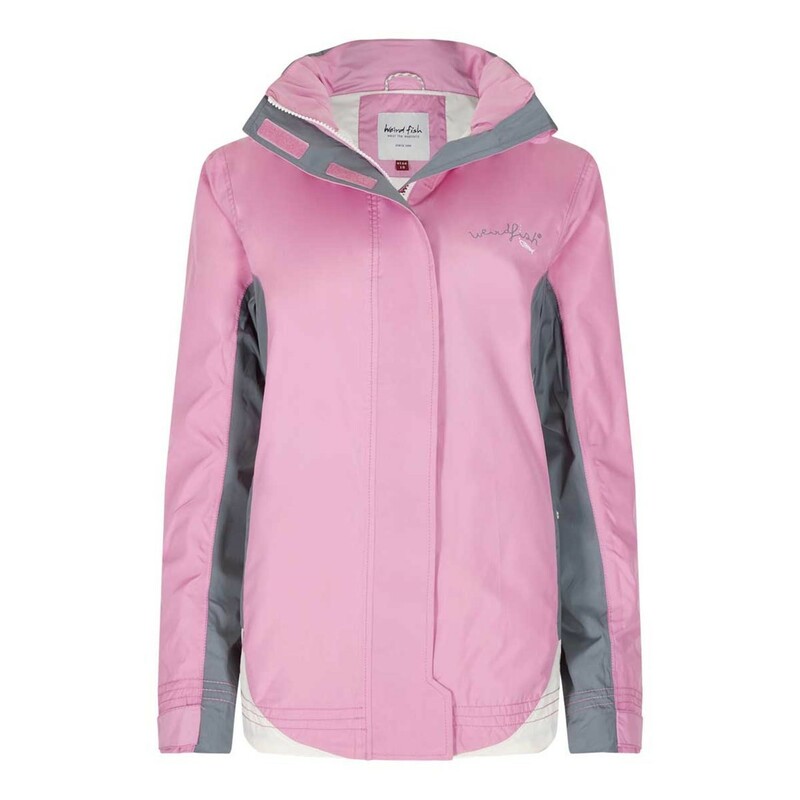 Wear our Skyline waterproof shell jacket when the inevitable rain falls this season; packed full of technical features you’ll be well protected from the elements and with some great styling you’ll look great too in this slim-line jacket. When you’re enjoying the great outdoors but are experiencing all four seasons in one day reach for the Skyline waterproof shell jacket. 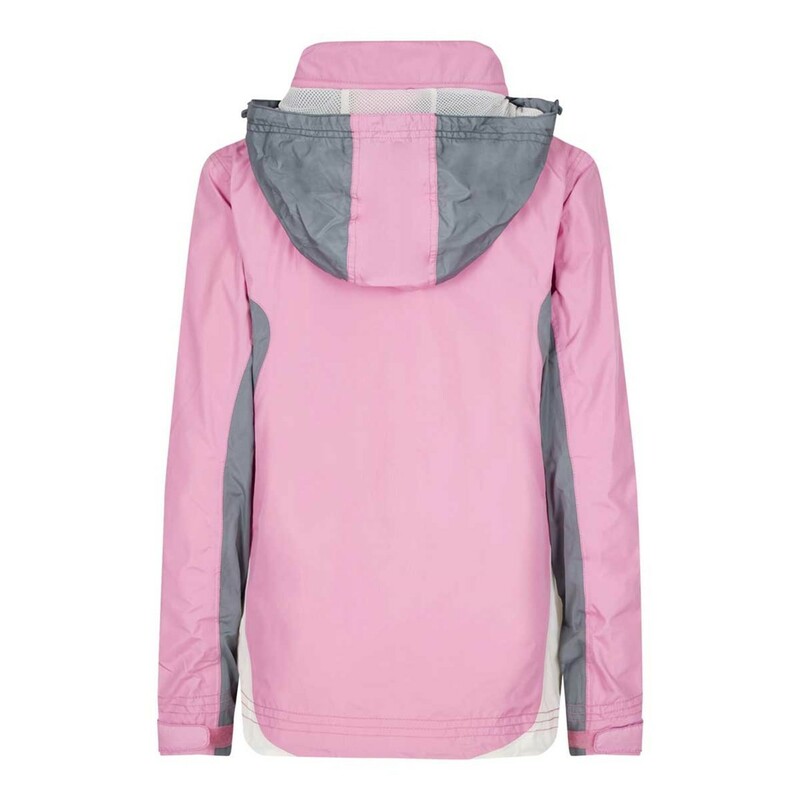 I wanted a lightweight waterproof jacket and this ticked all the boxes, love the colours and it was in the sale. Lovely coat, great quality, fab colour. Already had several positive comments from colleagues and friends. 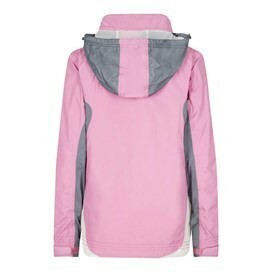 Would recommend this coat as light weight rain coat. Excellent jacket and lovely colour.